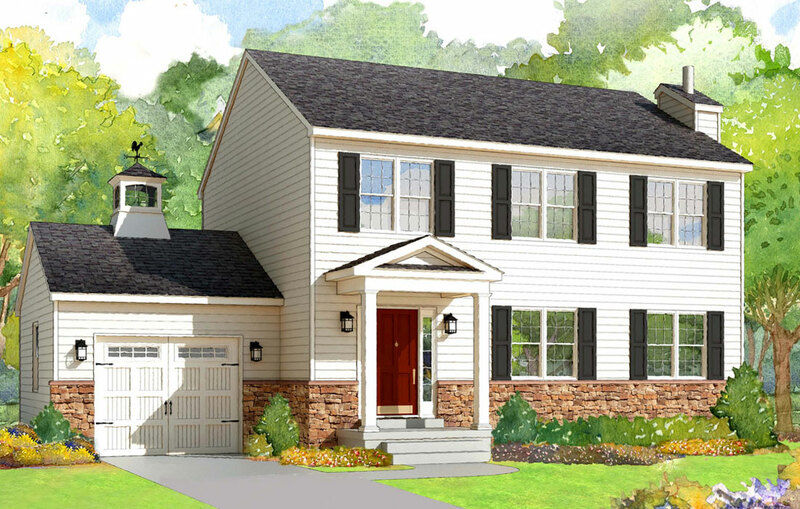 This beautiful design offers the convenience of single-level living, coupled with an easy-living floor plan where generous rooms offer the space and versatility today’s families want. 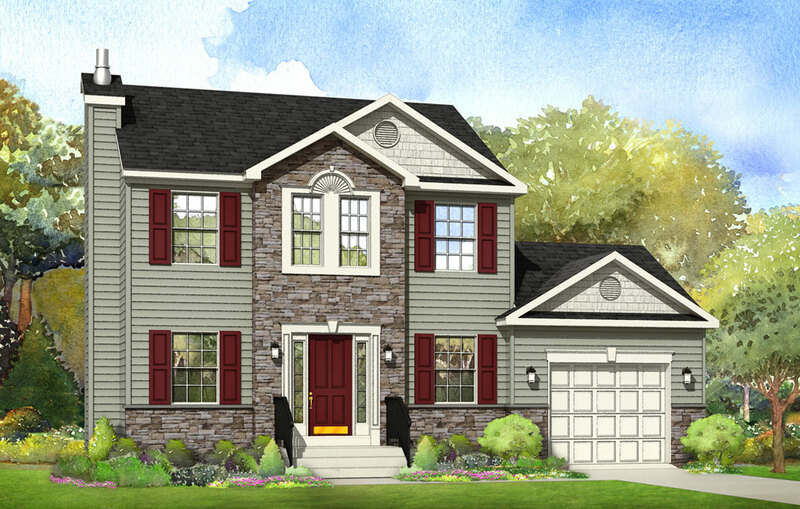 This 3-bedroom, 2.5 bath home is perfect for a couple or a growing family. With a charming exterior and an interior that has been carefully designed to make good use of every square inch. 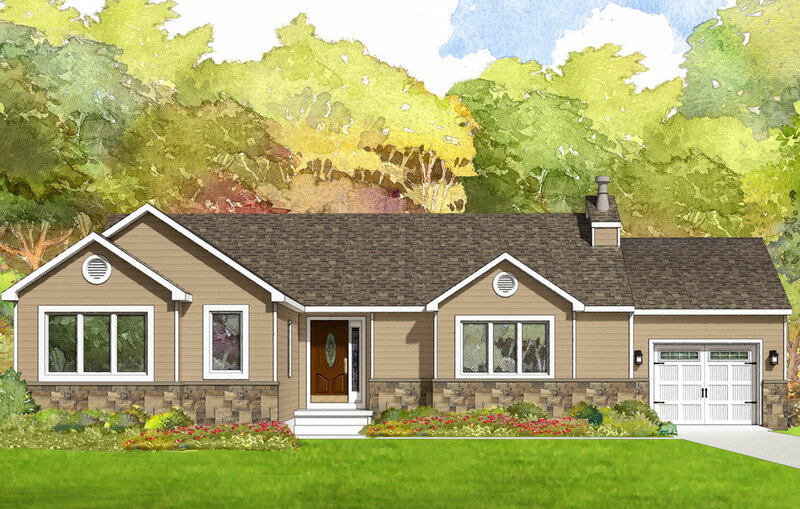 The Country Chalet, a throwback to a much simpler time has been updated to accommodate today’s must-have features. Come home and enjoy this timeless design. 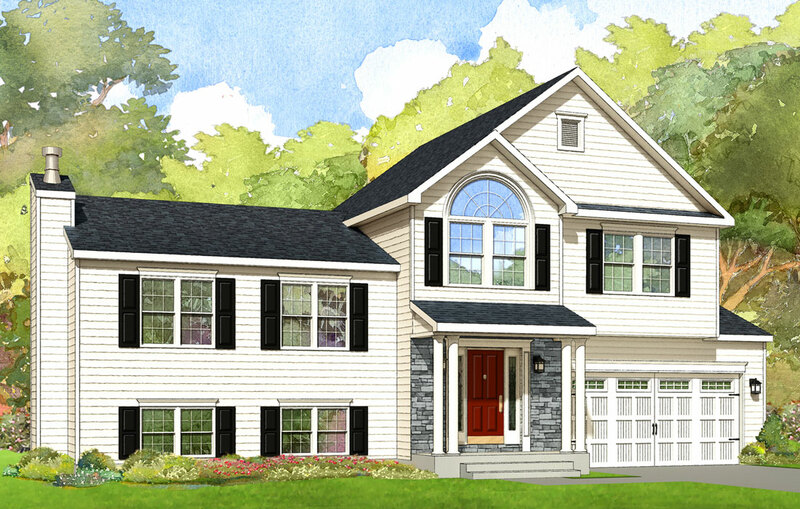 Style and charm are the words that best describe the beautifully designed Sturbridge. This home truly has it all. 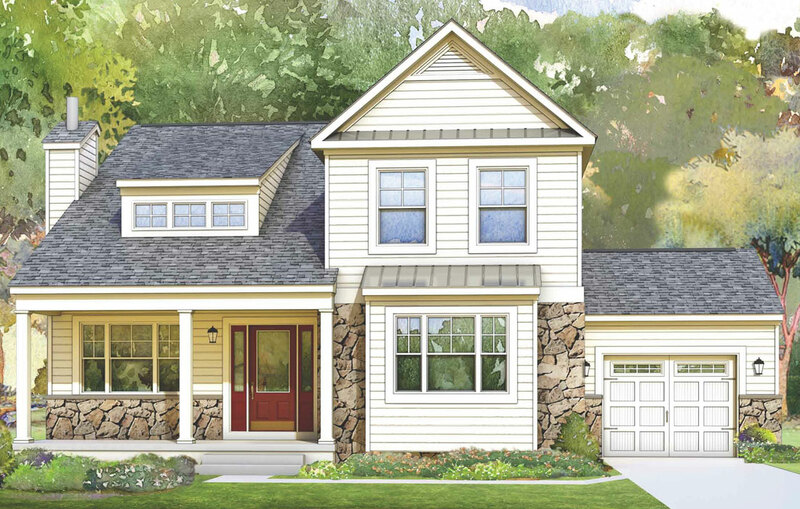 The Sturbridge boasts a livability index of 10! Not too big, not too small, but just right. Open, bright and airy, who could ask for anything more. Make it 3 bedrooms or 4, the choice is yours. 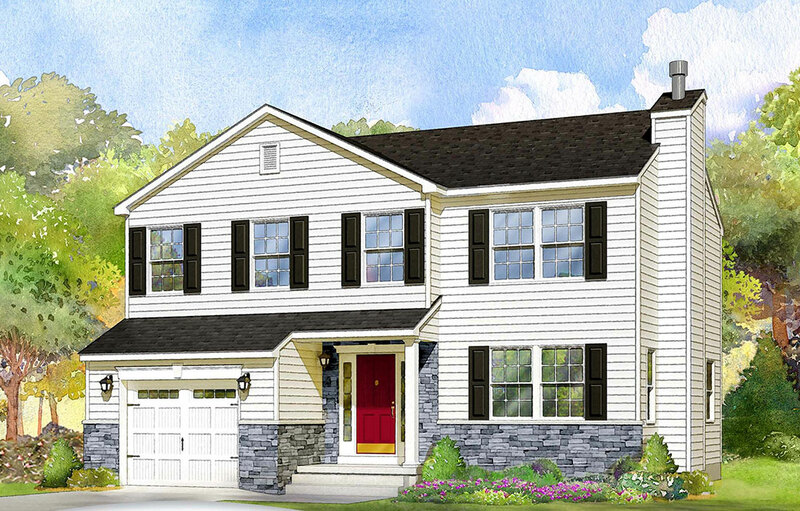 When you walk into this 3 or 4 Bedroom, 2.5 Bath home you will instantly be struck by the openness of the first floor. 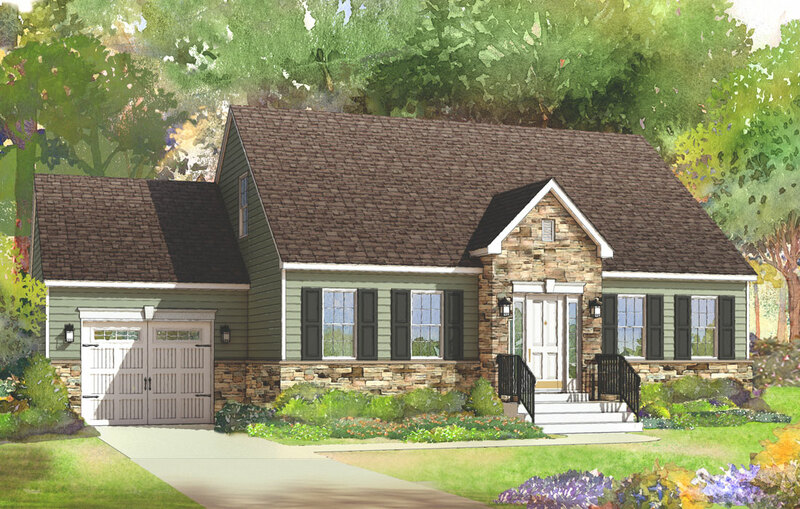 This classic design is offered with or without a country porch. Upon entering this comfortable home, a private foyer welcomes your guests before they enter the oversized living room which is open to both the dining room and the kitchen. 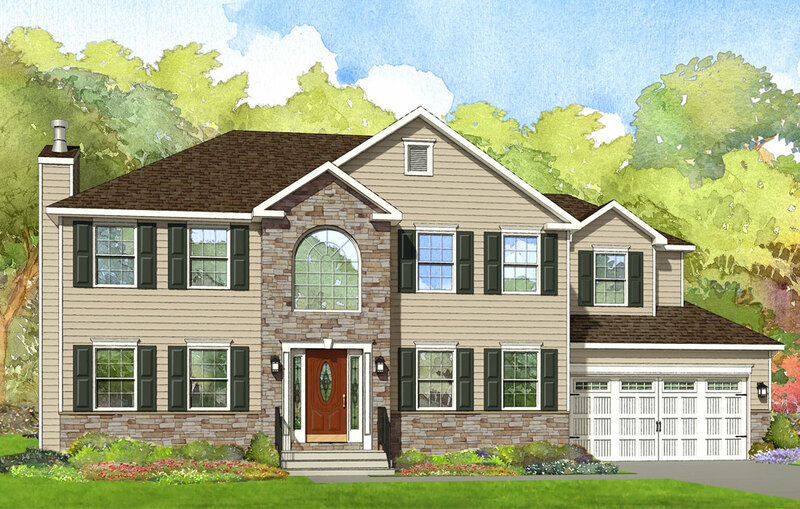 This classic two-story center hall colonial has it all. This floor plan is simply perfect. 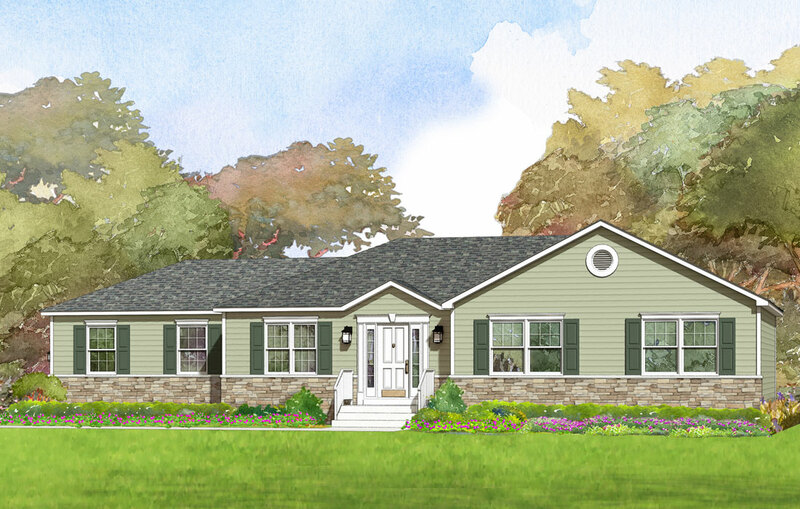 It boasts a formal living room, plus a family room adjacent to the kitchen. It’s definitely time to come home to the Strafford. This tri-level home has it all! It offers a bedroom and bath on the first level, which provides the ultimate privacy for mom or teen. 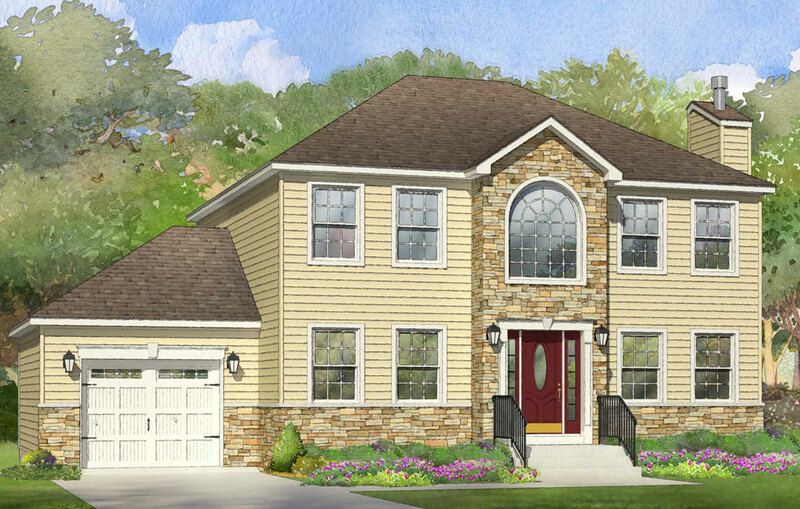 This unique plan also has a basement which opens up many possibilities for the future. 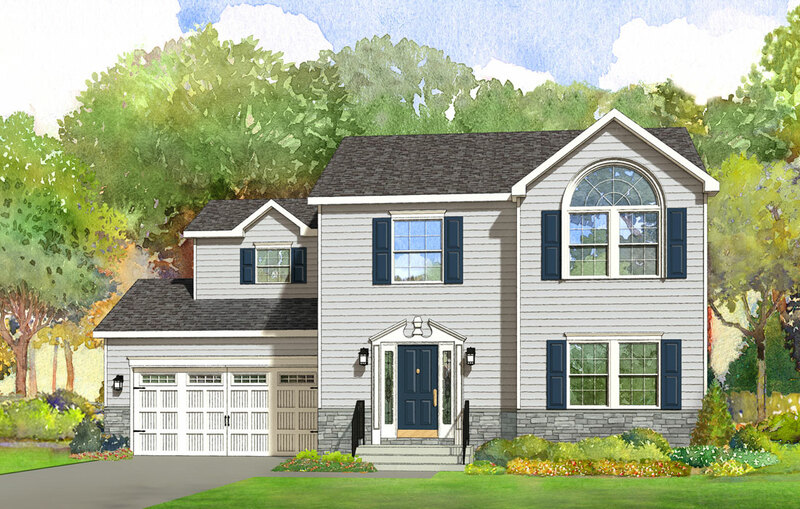 This stately 3 or 4 bedroom floor plan, 2.5 bath center hall colonial is truly a classic. 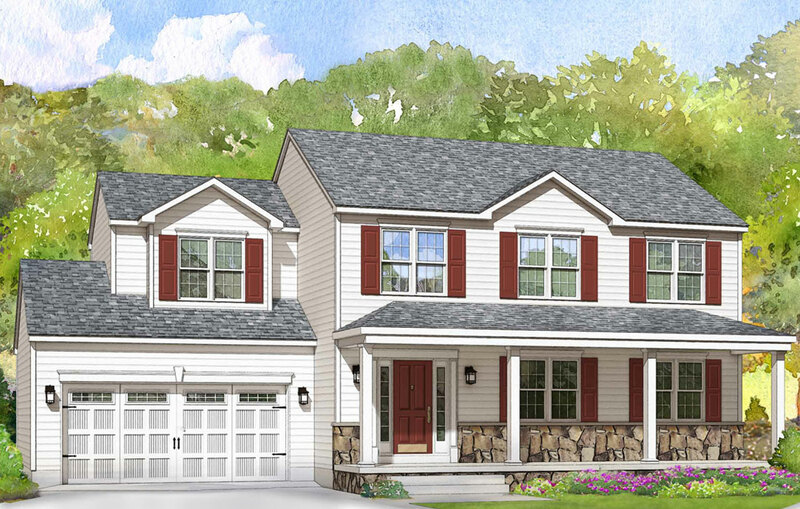 It boasts an elegant two-story foyer, oversized owner suite and an easy flow floor plan that is perfect for entertaining your family and friends. 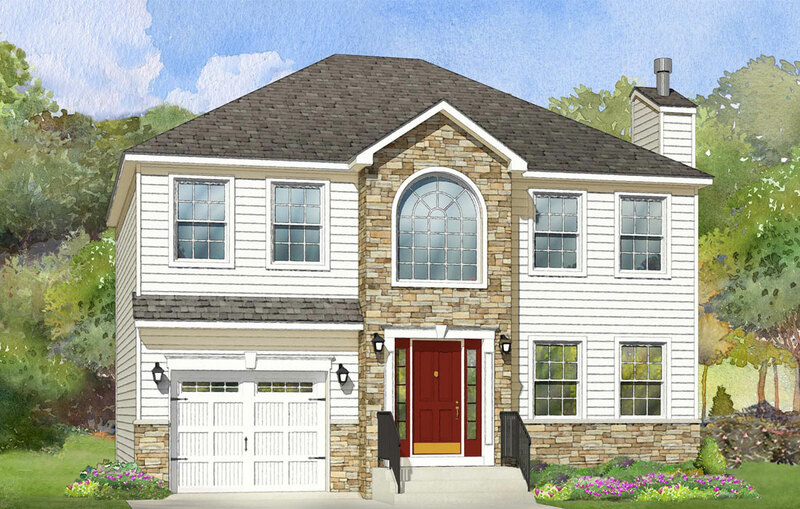 With the richly appointed stone work and box bay on this home create a curb appeal that is hard to resist. 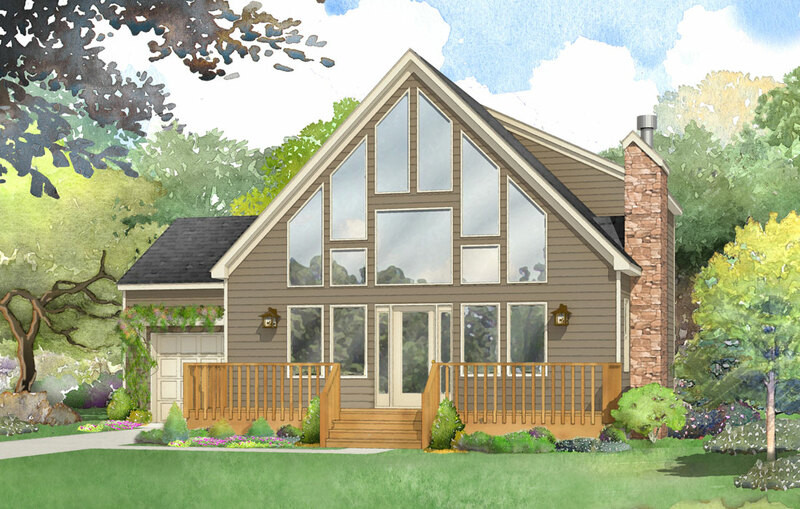 An expandable second floor gives you the option of three, four or five bedrooms and additional loft space.